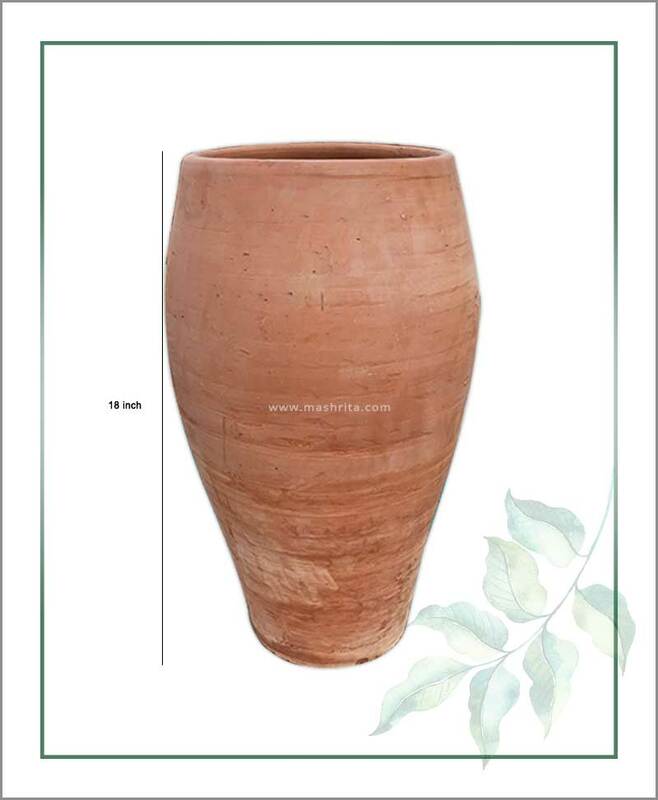 Buy Terracotta 24 inch Oval Shape Planter online from an exclusive aesthetic range of quality terracotta, earthenware and art pottery, pots and planters at affordable price and get it delivered door step. 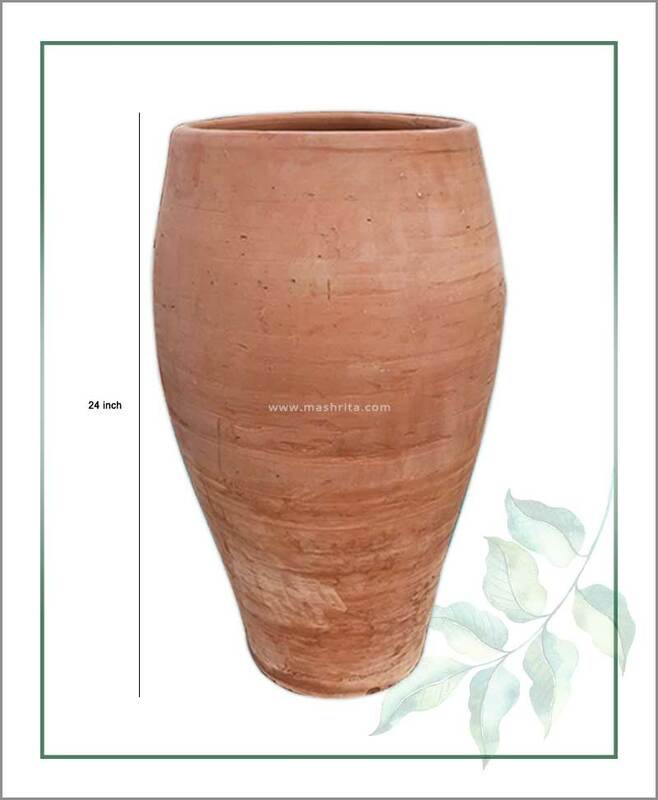 Presented planter is 100% handmade by traditional potters by fine grade sanitized soil, it is fired to an extent that it could last for several years. 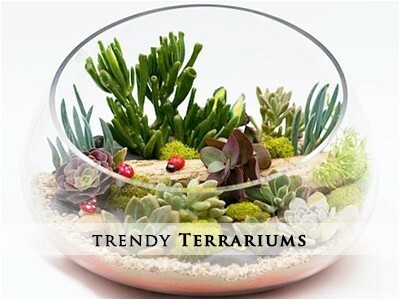 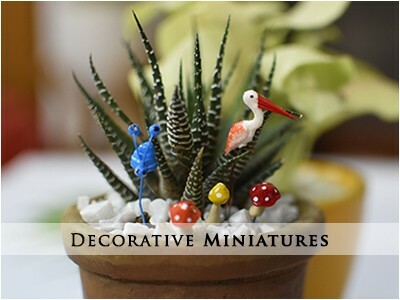 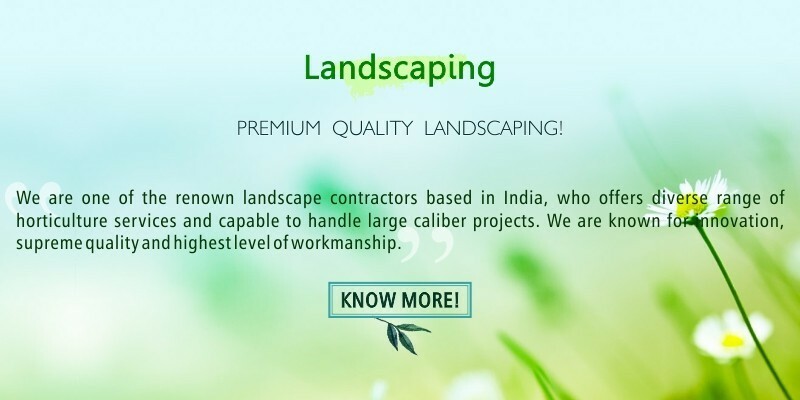 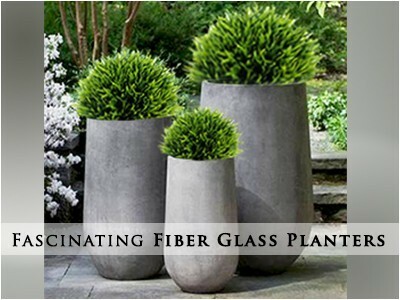 It combines traditional artisan hands and modern style to add natural elegance to plantscape. 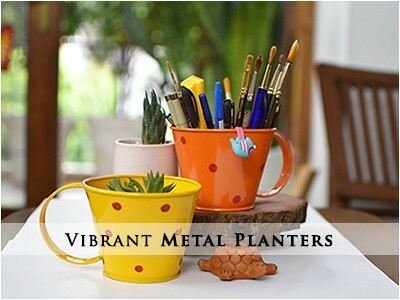 Earthen planters are proven to be the best for plants as these offer natural supplements to the plants, resist water and help in better root system development. 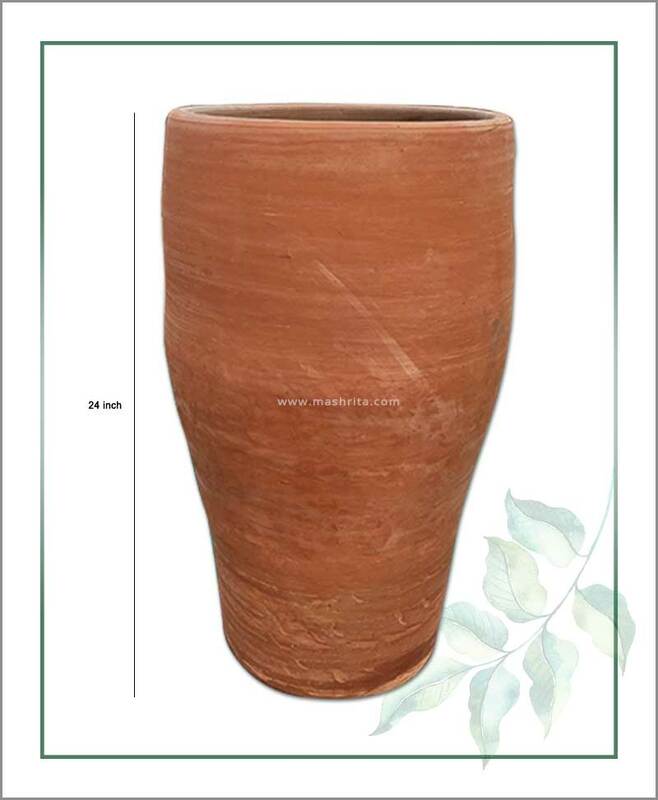 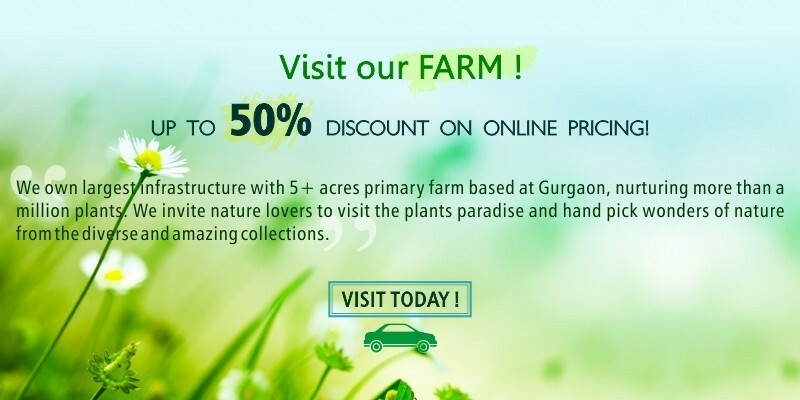 Presented planter is hundred percent environment friendly and biodegradable.